**Energy harvester for wireless remote sensor application. Store energy on capacitor, supercapacitor, lithium cell or ceramic flexible cell. 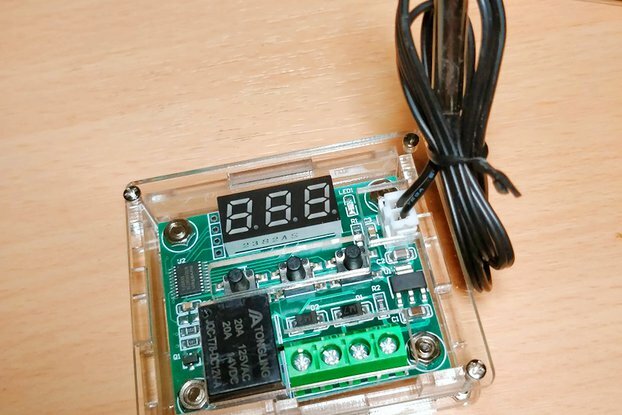 Can supply low power iot radio modules and sensors periodically. 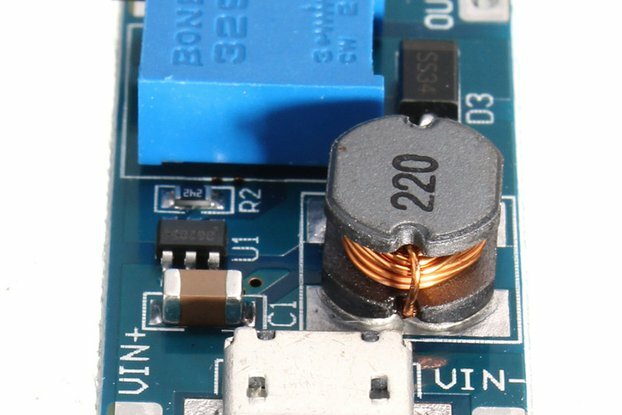 The DC/DC converter uses a small transformer to create an ultra-low input voltage step-up. 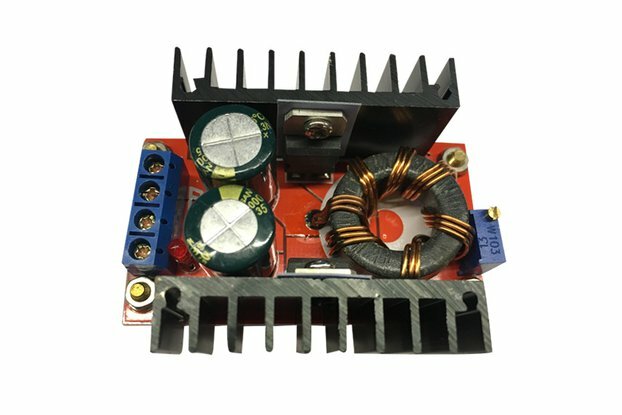 It is ideally suited for low power wireless sensors and other applications in which surplus energy harvesting is used to generate system power because traditional battery power is inconvenient or impractical. The LTC3108 manages the charging and regulation of multiple outputs in a system in which the average power draw is very low, but there may be periodic pulses of higher load current required. This is typical of wireless sensor applications, where the quiescent power draw is extremely low most of the time, except for transmit bursts when circuitry is powered up to make measurements and transmit data. 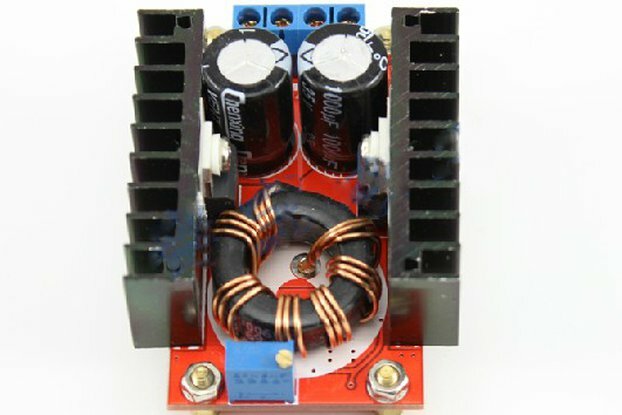 The converter can also be used to trickle charge a standard capacitor, super capacitor or rechargeable battery, using energy harvested from a Peltier element. 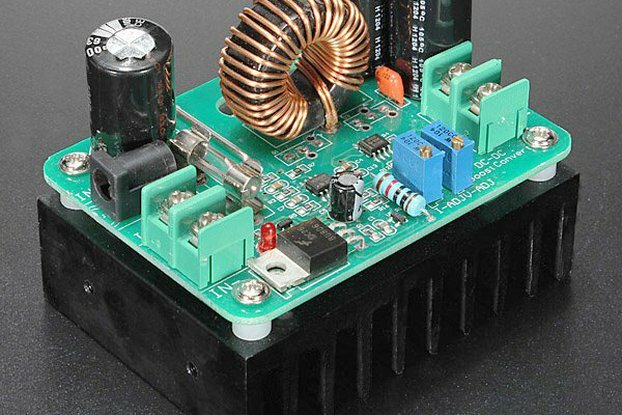 A storage capacitor provides power when the input voltage source is unavailable. It can take an hour for all capacitors to receive their full charge. 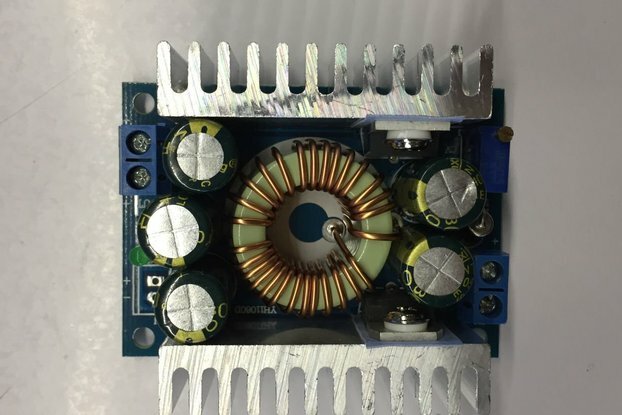 Feel free to contact me for any question about electronics, mesh networks, low power wireless modules, sensors, power supplies, high efficiency converters DC / DC or AC / DC and LiFePO4 battery cells.